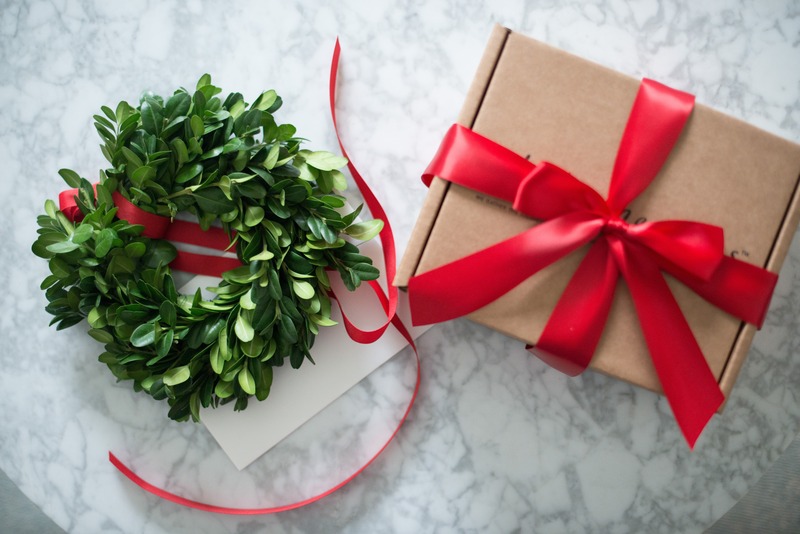 Scrolling the holiday gift guide in search for the best holiday gift ideas? 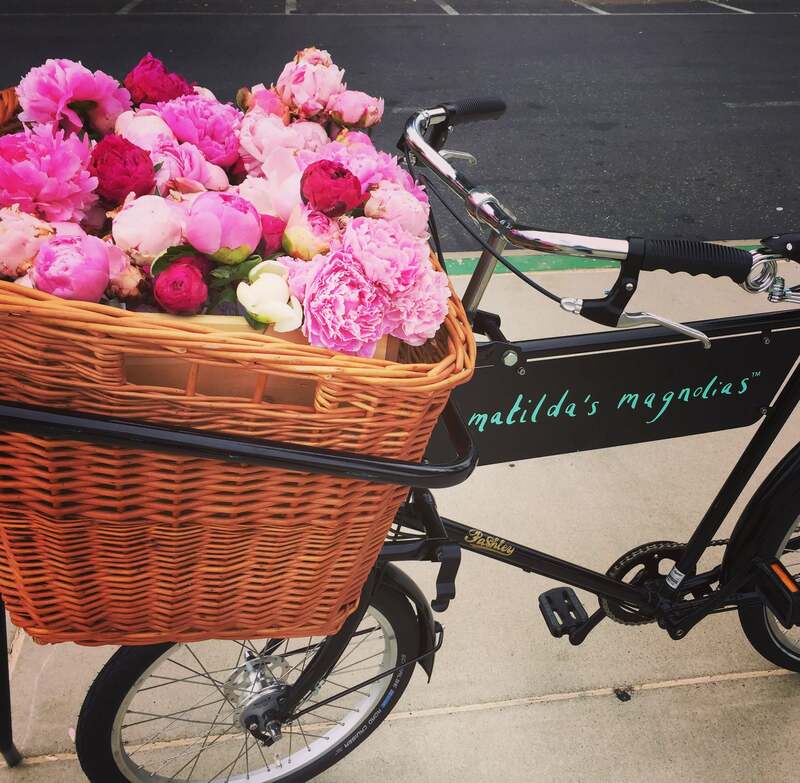 Would the summer be real without these fabulous beauties? 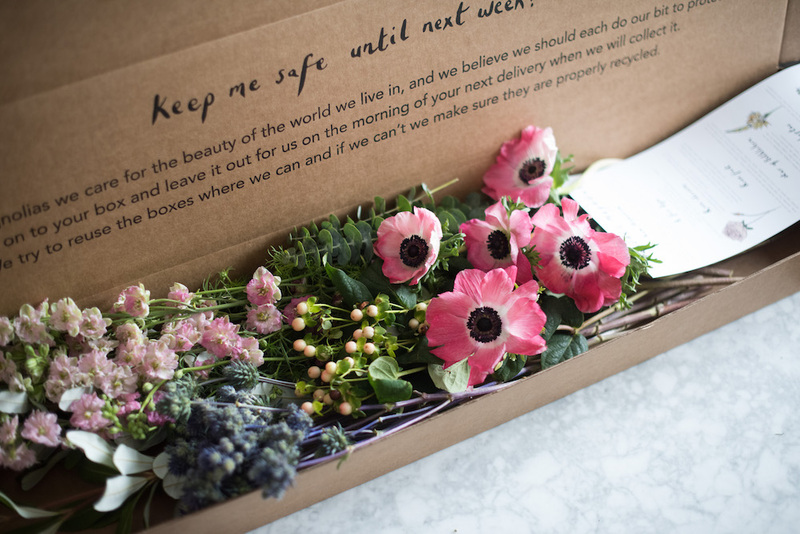 We're now delivering our fabulous bloomboxes to San Mateo. 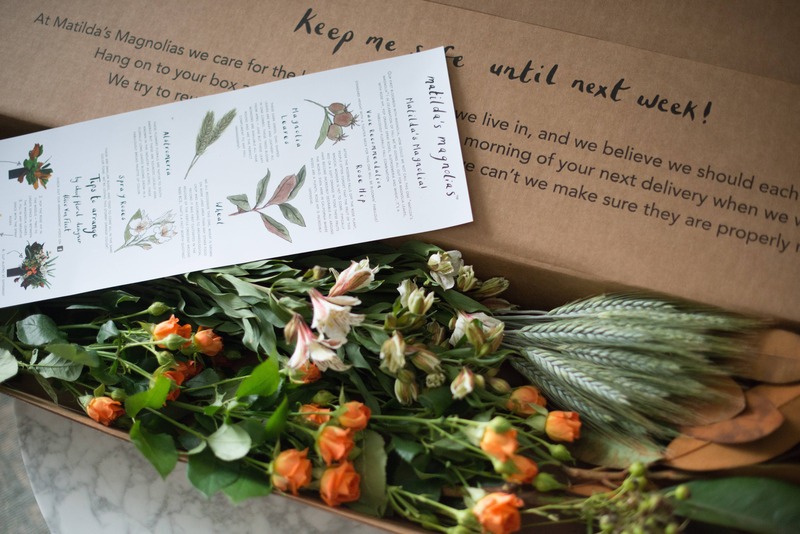 Looking for same day flower delivery in Palo Alto? 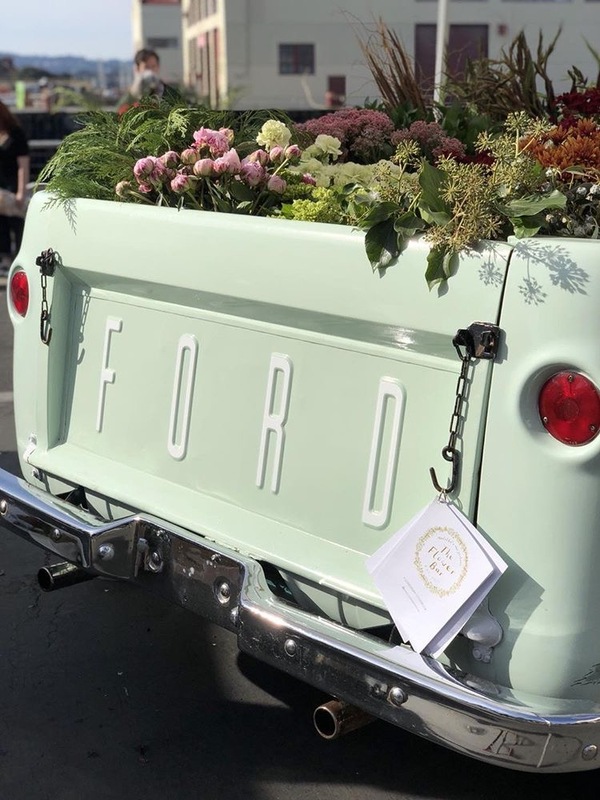 Hitting the road with our fabulous Flowerbar with San Francisco flower delivery in style! 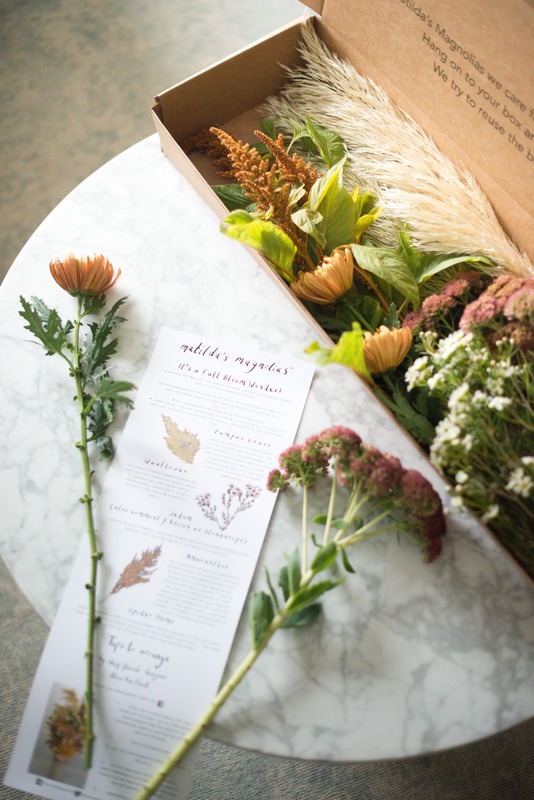 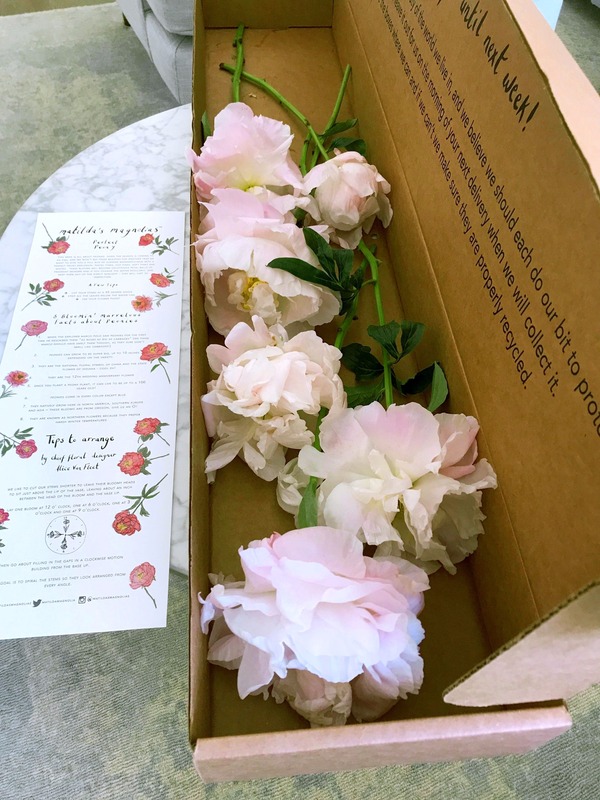 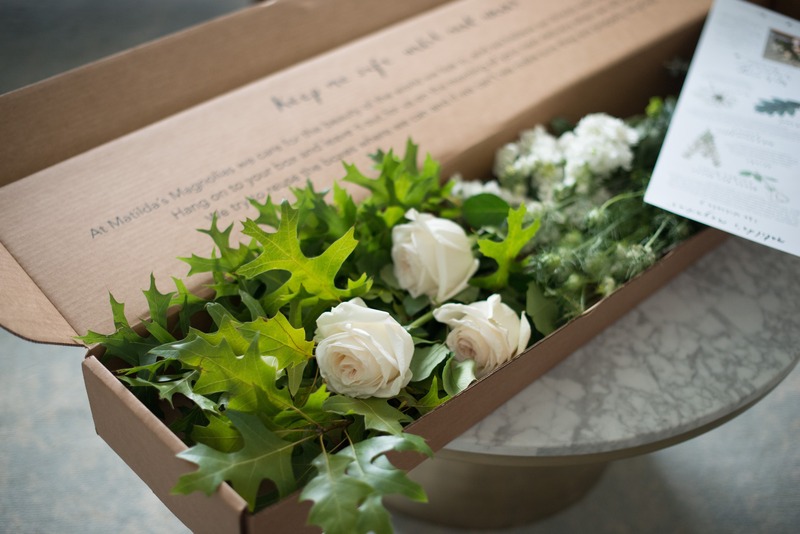 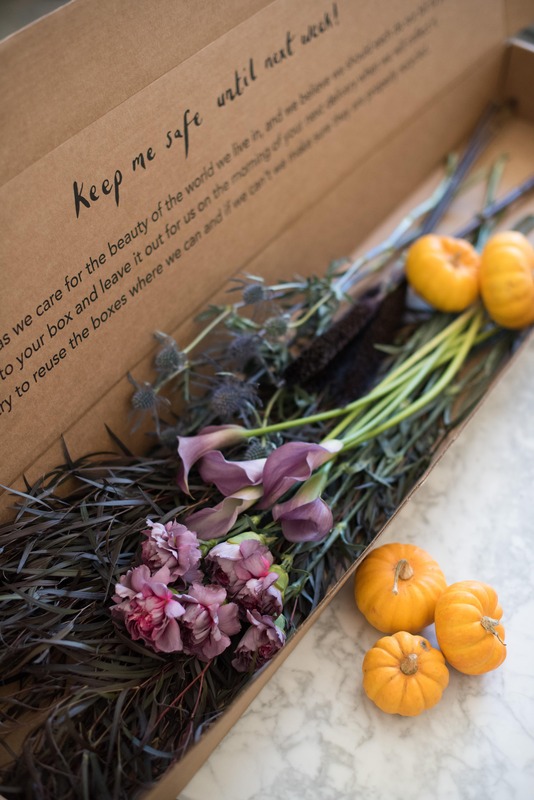 Fresh cut flowers from local farmers, delivered in a Bloombox for you to arrange with a few tips from us.